For multithreaded slaves, enabling this variable ensures that transactions are externalized on the slave in the same order as they appear in the slave's relay log. 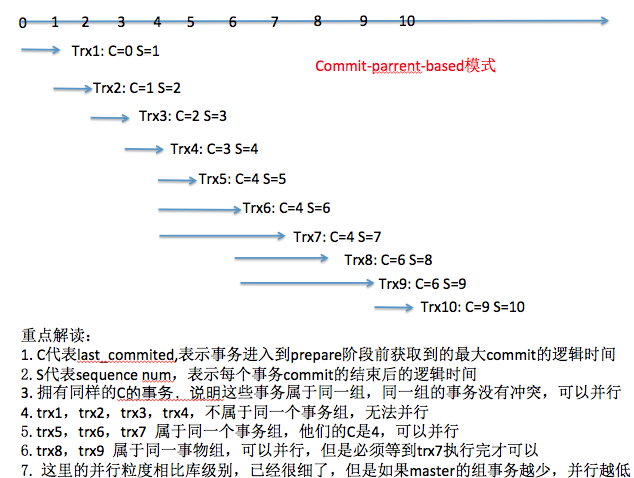 Setting this variable has no effect on slaves for which multithreading is not enabled. All replication threads (for all replication channels if you are using multiple replication channels) must be stopped before changing this variable. --log-bin and --log-slave-updates must be enabled on the slave. 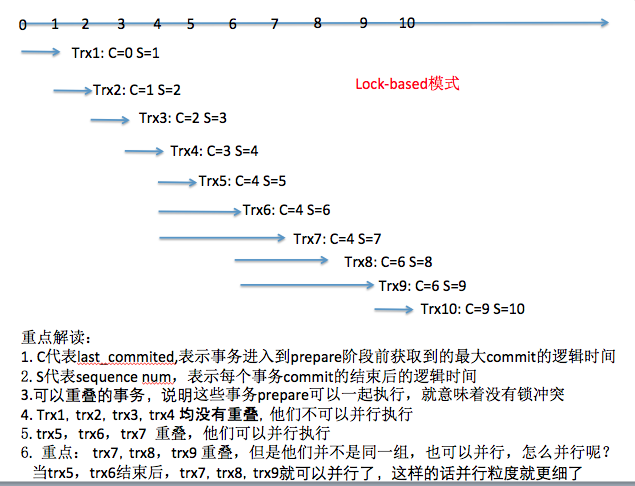 In addition --slave-parallel-type must be set to LOGICAL_CLOCK. Once a multithreaded slave has been started, transactions can begin to execute in parallel. With slave_preserve_commit_order enabled, the executing thread waits until all previous transactions are committed before committing. While the slave thread is waiting for other workers to commit their transactions it reports its status as Waiting for preceding transaction to commit.